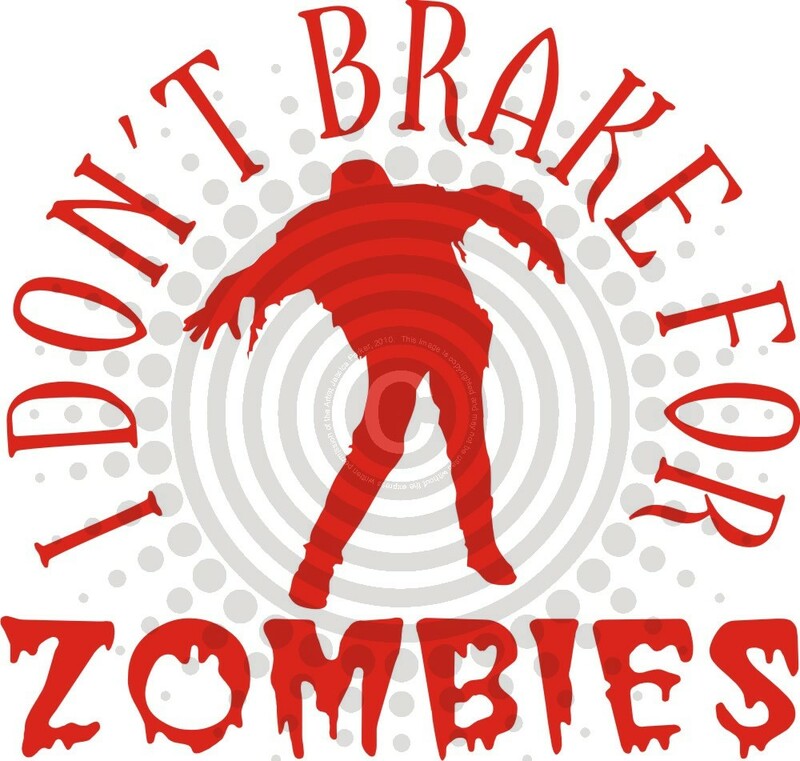 May 2011 is this year’s Zombie Awareness Month, making sure that the general public is fully aware of the concept, implementation and possible destruction of zombies. As the recent horde of zombie-related material in the last handful of years has (possibly?) 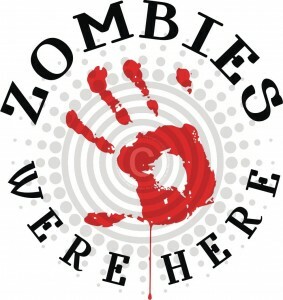 reached critical zombie mass, so it’s hard to find someone who ISN’T aware of zombies. 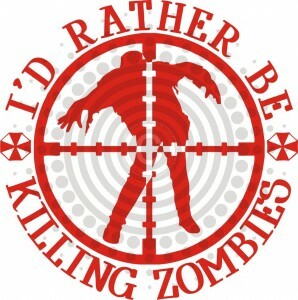 There are multiple places on the Zombie Question that one might stand. We here at the Local have the official stance of the following: “A ruin of a perfectly good grave.” Other than that, being alive, dead or somewhere in between is a personal choice and we do not discriminate. However, you might be of more discerning tastes when it comes to Zombies. And with the Awareness month approaching, perhaps it’s time you made the world AWARE of where you stand. Thankfully, we have the store of this week’s Tuesday uEtsy to help you out. Got Decalz has a full library of decals and to be put on your glass, your windows, your door or any flat surface you have available. 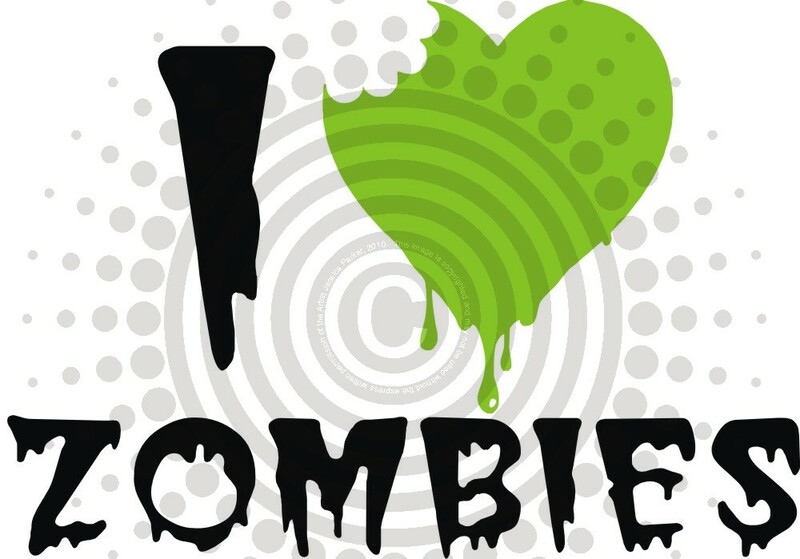 Along of many of causes, statements and images, their collection of zombie related images are available for you to show your pride. 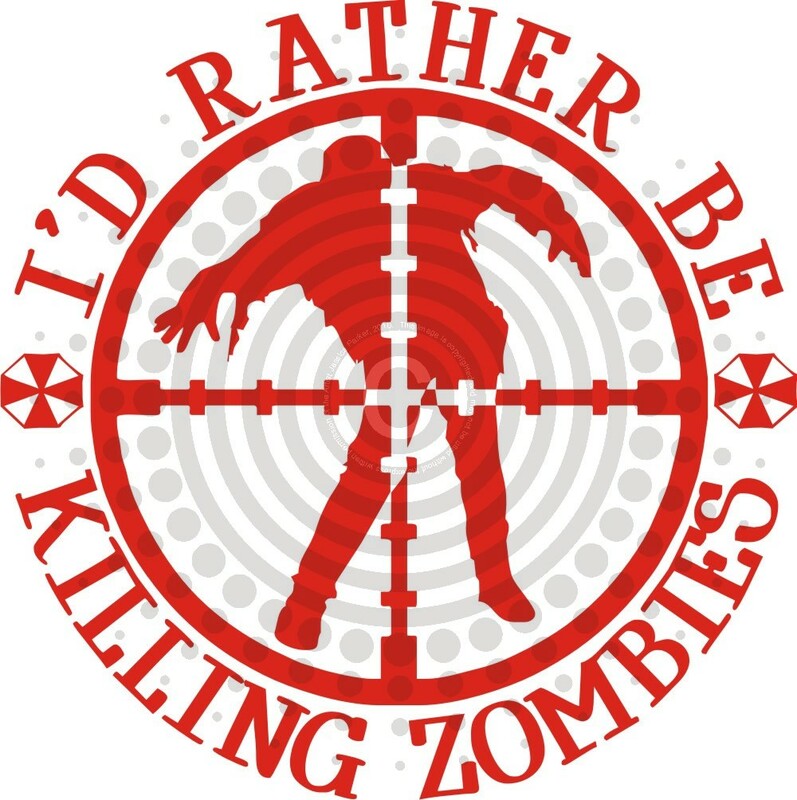 The above statement “I’d Rather Be Killing Zombies” sums up a person’s position right there. Fishing too slow and you can’t hold your beer? 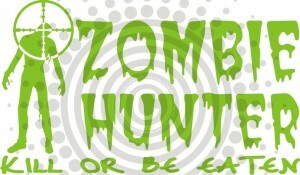 Go hunting zombies. Depending on the condition of your apartment, house or general workspace, you could be surrounded by decay and filth. We don’t judge. Life’s busy and sometimes, you don’t have time to clean. The ZOMBIES WERE HERE decal explains the condition of anything that is less pristine than MINT. Got a dent on your car? Zombie did it. Haven’t done dishes in two weeks? Zombies. Got a chunk of your living room wall missing? Z-O-M-BIE. 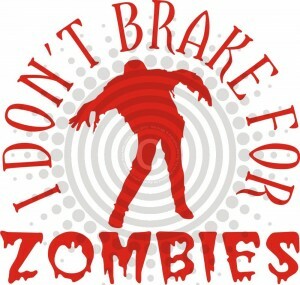 Of course, not everyone is against Zombies. The local representative of the Department of Rights and Equality for Animated People, Nemi Lem, has to be notified in case of any kind of undead happenings around these parts. Officer Lem is good about instructing folks about what they can expect depending on their situation so we suspect this green hearted symbol might be on the back of Lem’s car. We’ll check next time she comes around to conduct her monthly survey. 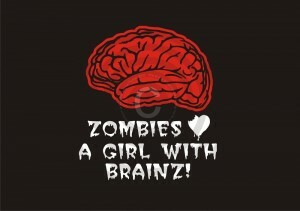 Speaking for all of us at a local, it’s not just a Zombie that enjoys a woman with intelligence. 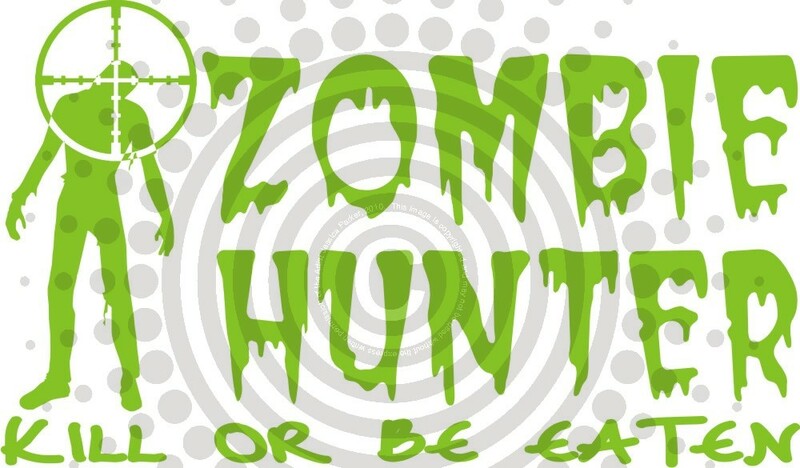 Of course, Zombies might enjoy one that’s well in use for its robust proteins while we at the local enjoy hearty conversation and involving dialogue. 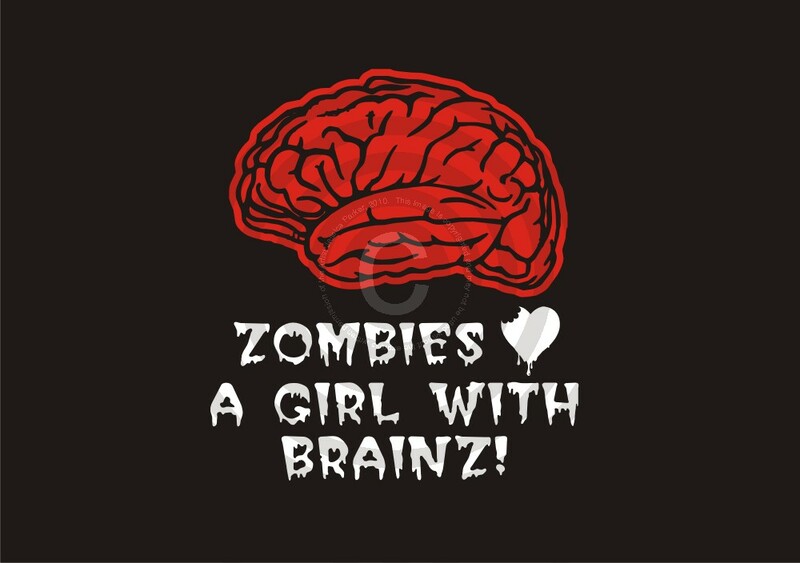 To each their own – are you a zombie looking for a female with a well active organ ‘tween her ears? Well, display it proud and loud. You can discover the force behind Got Decalz? on Facebook, Twitter and, of course, at their Etsy store. Take a look, take a bite, take your time and buy a lot. We’ll wait here for you and when you come back, we’ll have another Tuesday uEtsy ready for you.